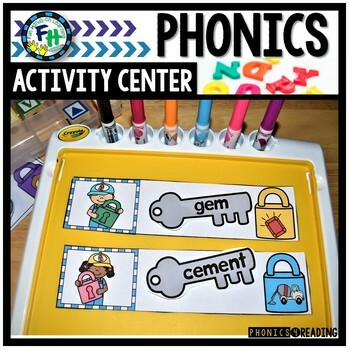 Get ready for phonics fun with this phonics soft c & g activity center! Students will use this center for skill mastery through hands-on practice. 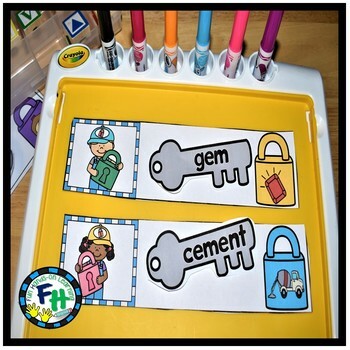 Know the spelling-sound correspondences for common words with soft c/g. 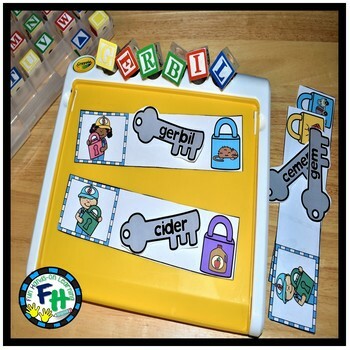 Decode regularly spelled words with soft c/g. •Find the key with the matching word to the picture. •Place the key on the strip. •Continue until all key and lock matches are made.